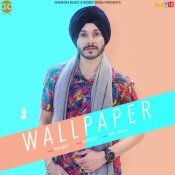 GameOn Music is proud to present the long awaited brand new single released by Navjeet entitled “Wallpaper“, music by Jaymeet! 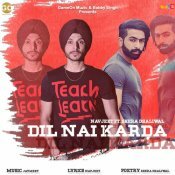 GameOn Muzic are proud to present the eagerly anticipated brand new single released by Navjeet entitled “Dil Nai Karda” featuring Shera Dhaliwal! 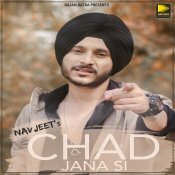 Daddy Mohan Records are proud to present the brand new single released by Navjeet entitled “Chad Jana Si” featuring Jaymeet! Daddy Mohan Records are proud to present the highly anticipated brand new single released by Navjeet entitled “Saun Ton Pehla Phone” featuring Jaymeet!! 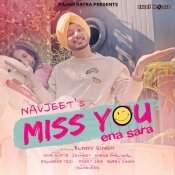 Daddy Mohan Records are proud to present the highly anticipated brand new smash hit single released by Navjeet entitled “Miss You Ena Sara” featuring Jaymeet! 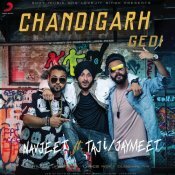 Sony Music are proud to present the highly anticipated brand new smash hit single released by Navjeet entitled “Chandigarh Gedi” featuring Taji & Jaymeet!! ARE YOU Navjeet? Contact us to get a featured artist profile page.